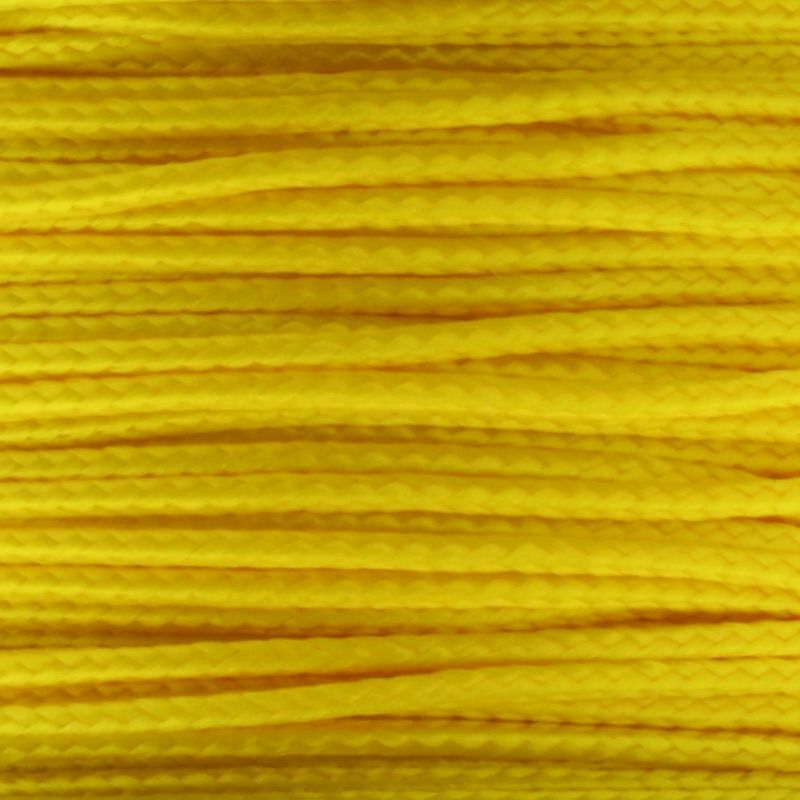 Made in the USA, Micro Cord is a smaller paracord, with a diameter of 1.18mm or 1/20” and 100 lbs test. 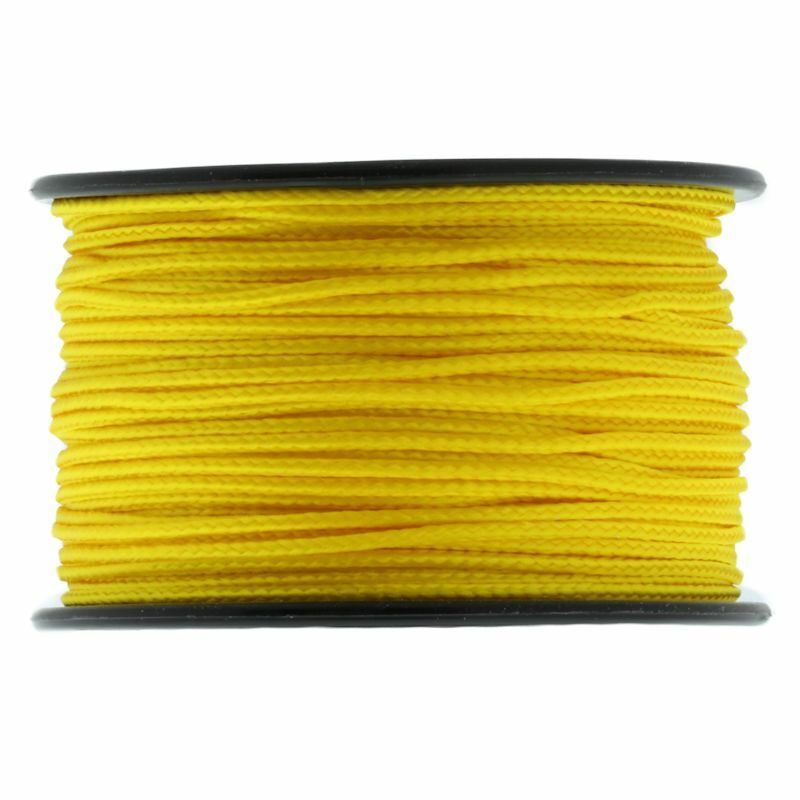 This is a very popular small cord that is often used to enhance paracord projects by weaving it around the heavier cords to add color highlights. Other uses include bracelets, kites, chimes, decoys, lanyards, key chains, fishing line, trap line, whistles, tying, crafts, macramé, handle wraps, jewelry, and much more! 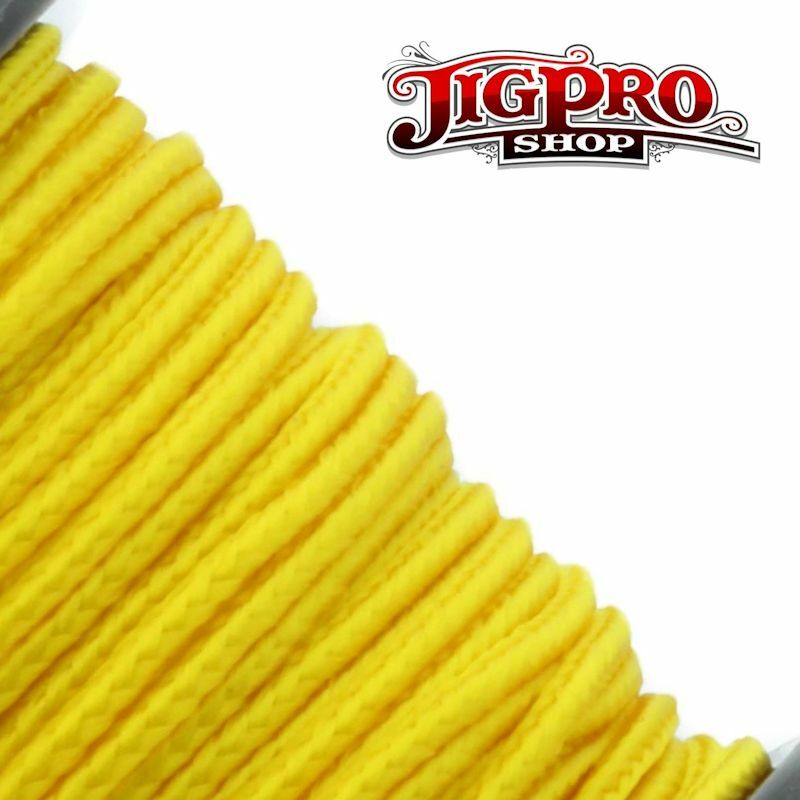 Micro Cord comes in a 125’ length, wrapped around a reusable spool. 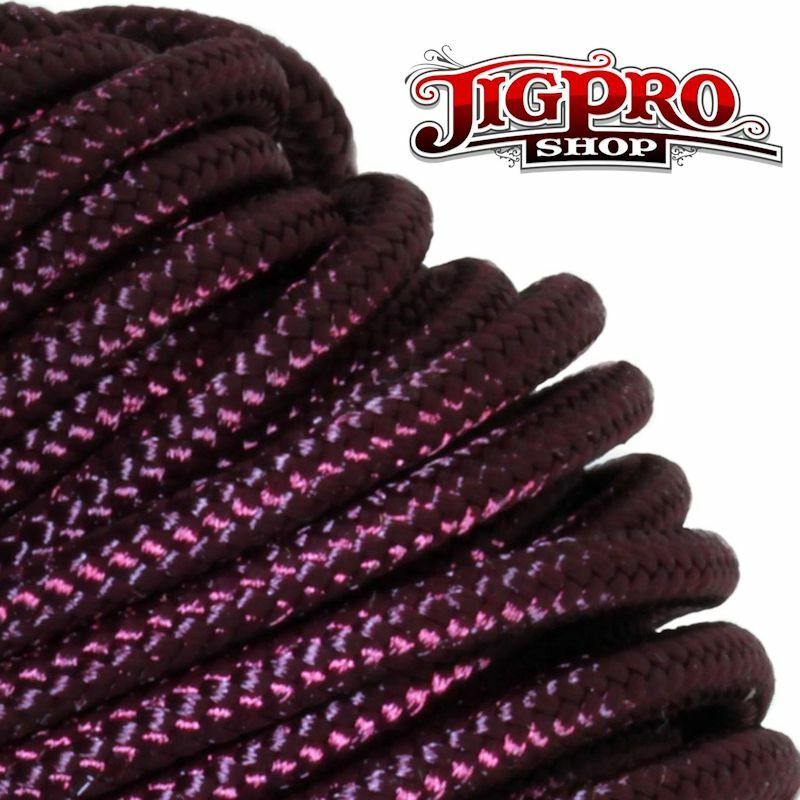 Strong and lightweight, this cord is great to bring along for camping, backpacking, military, survival kits or bug out bags. Colors won't run or bleed. 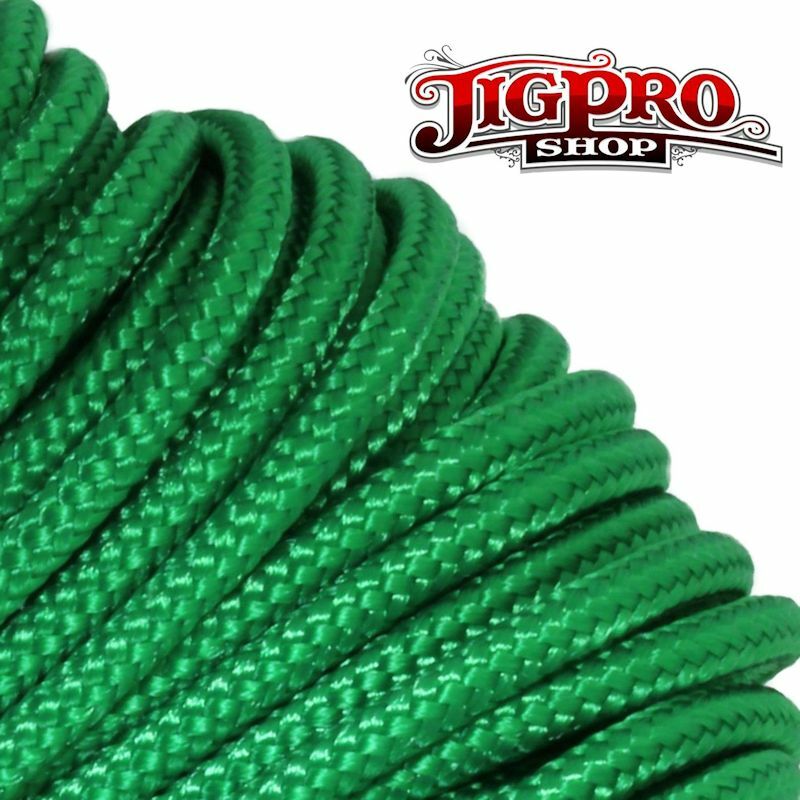 Made in the USA by Atwood Rope MFG.